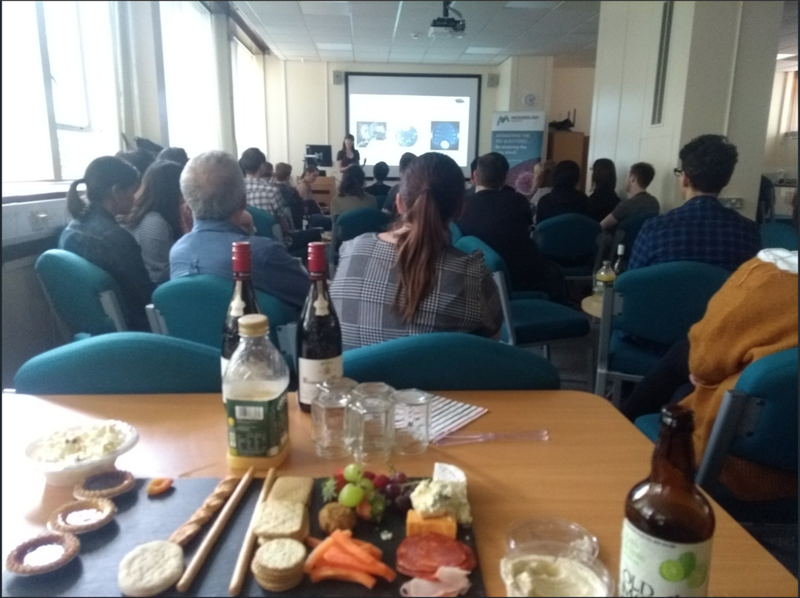 junior awards for microbiology are a monthly junior seminar series aimed at integrating and connecting young researchers around EUROPE. 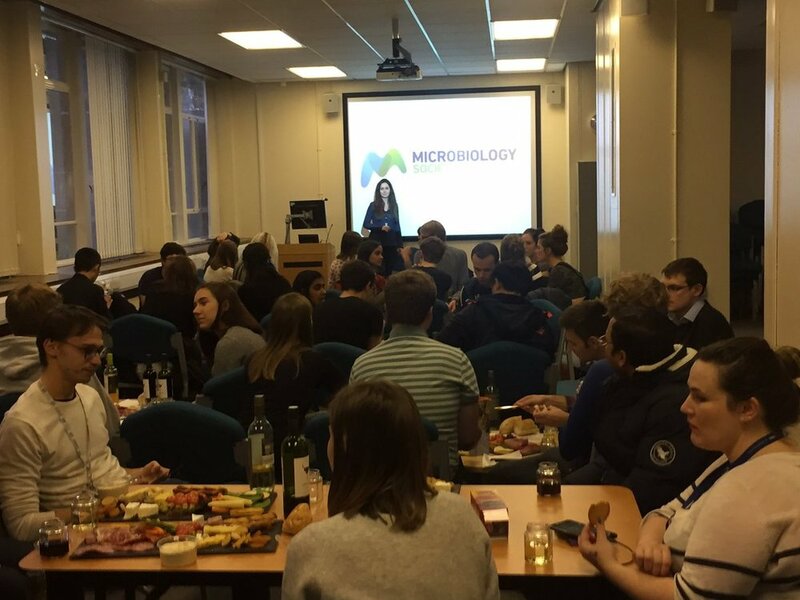 Currently, JAM talks 2018/2019 will be held in the Institute for microbiology and infection (IMI) at the University of Birmingham. Boasting over 40 principal investigators the IMI hosts the largest cohort of Microbiologists in Europe, placing the JAM talks in the heart of microbiology. 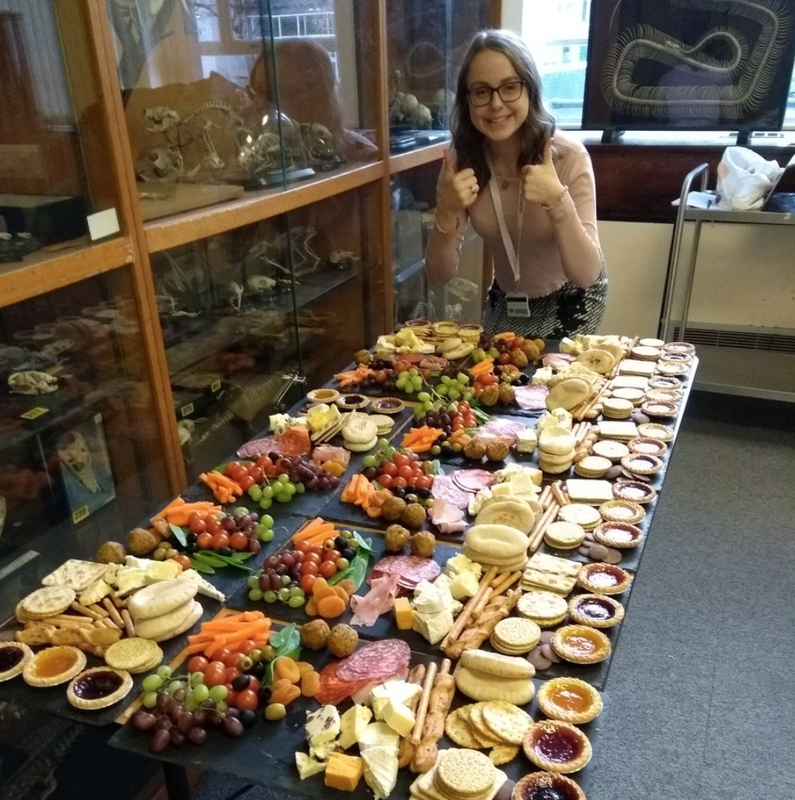 JAM speakers will be given a tour of the IMI and the opportunity to be introduced to many group leaders, thus making the JAMs a perfect opportunity to network and find your next Post-doc, fellow or lecturer position.